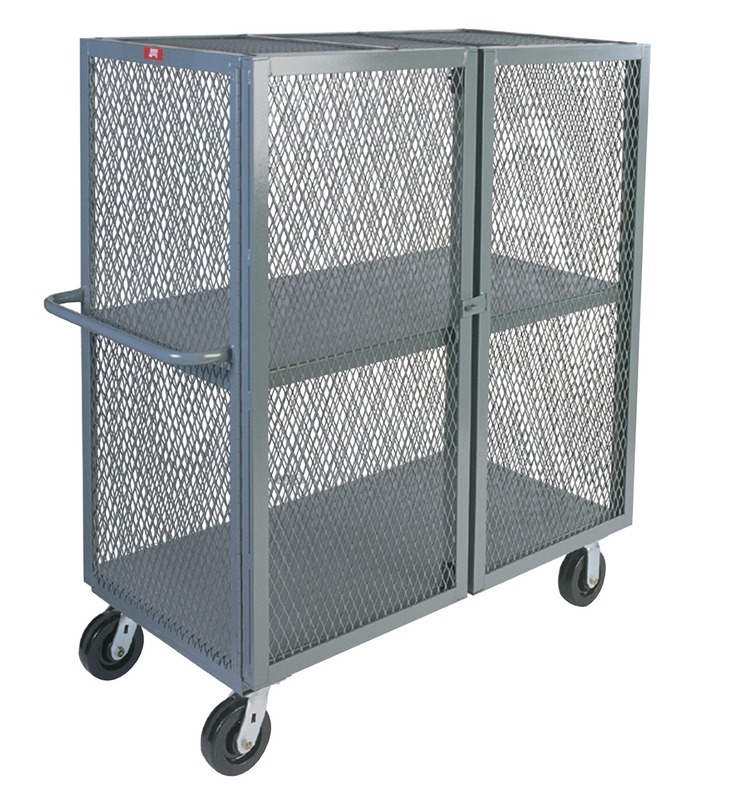 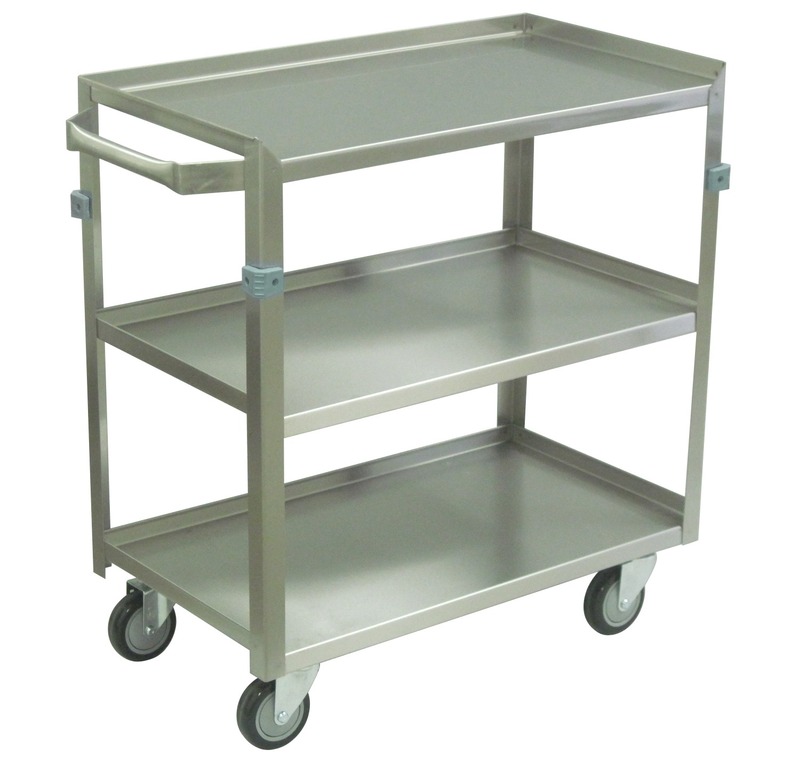 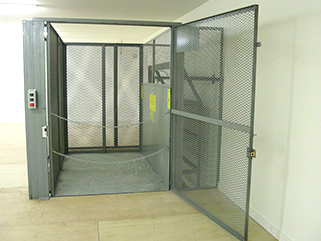 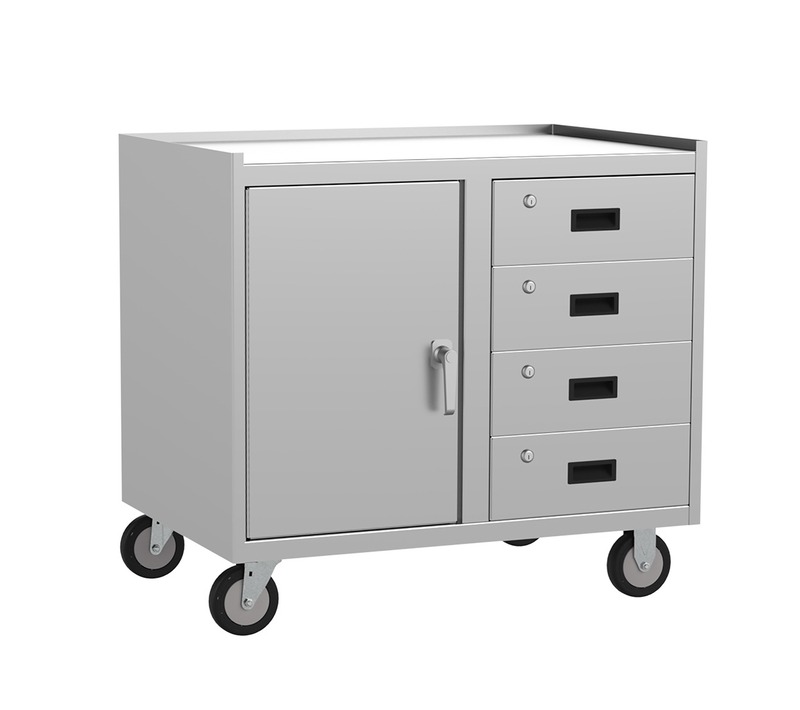 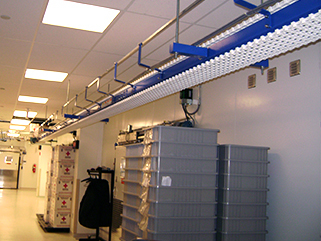 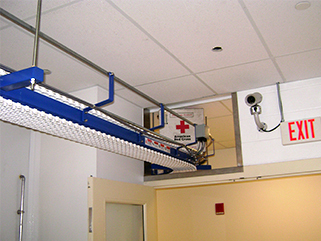 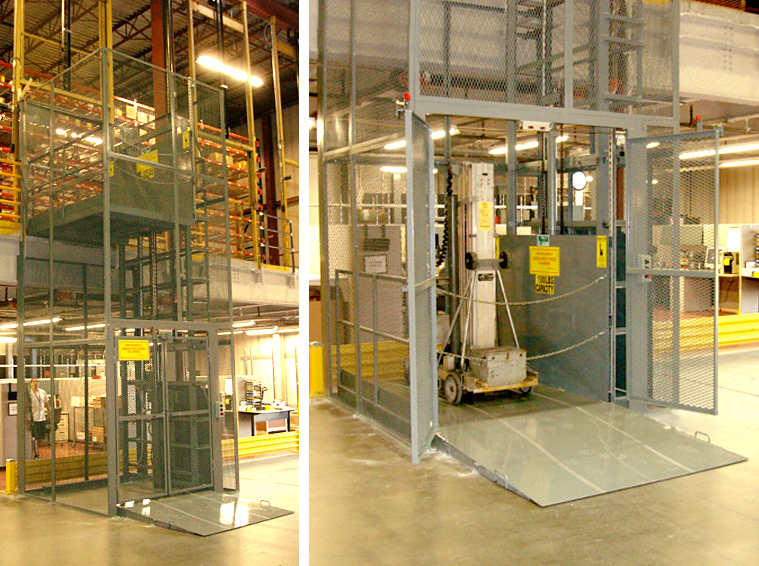 Conveyors / VRC / Carts - Storage Concepts Inc.
VRC stands for Vertical Reciprocating Conveyor. 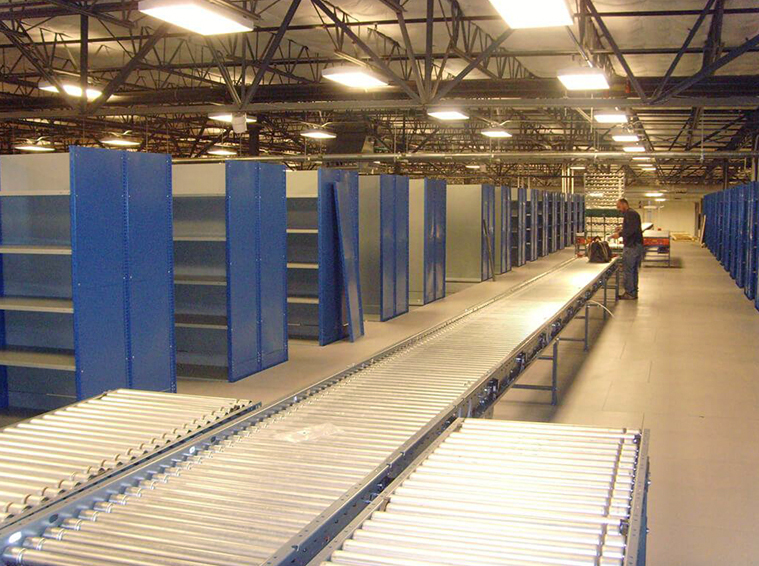 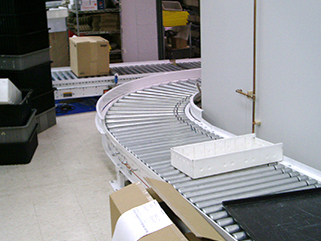 Storage Concepts, Inc. specializes in many types of conveyors, whether vertical to horizontal. 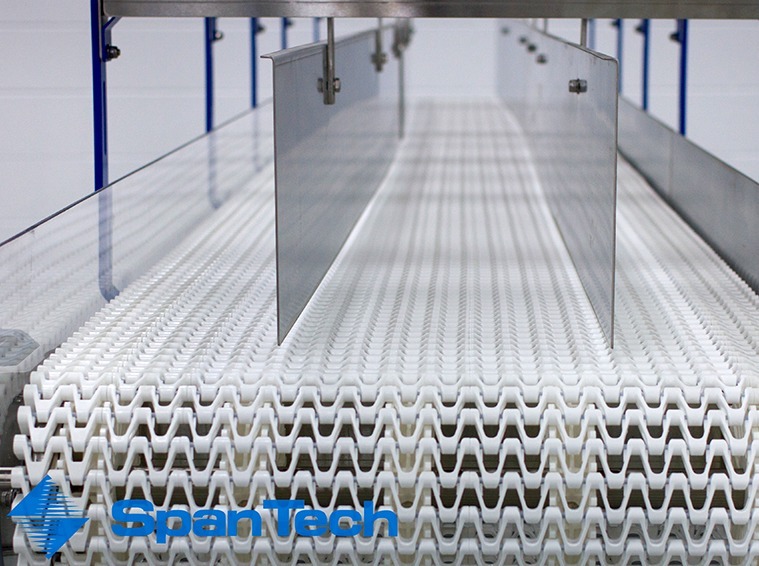 Some horizontal options include a line shaft driven conveyor, chain driven live roller, and belt driven line roller. 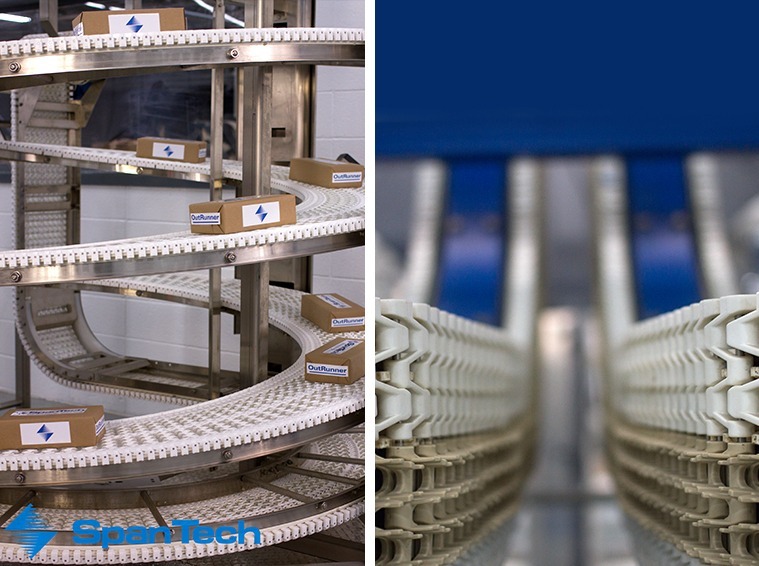 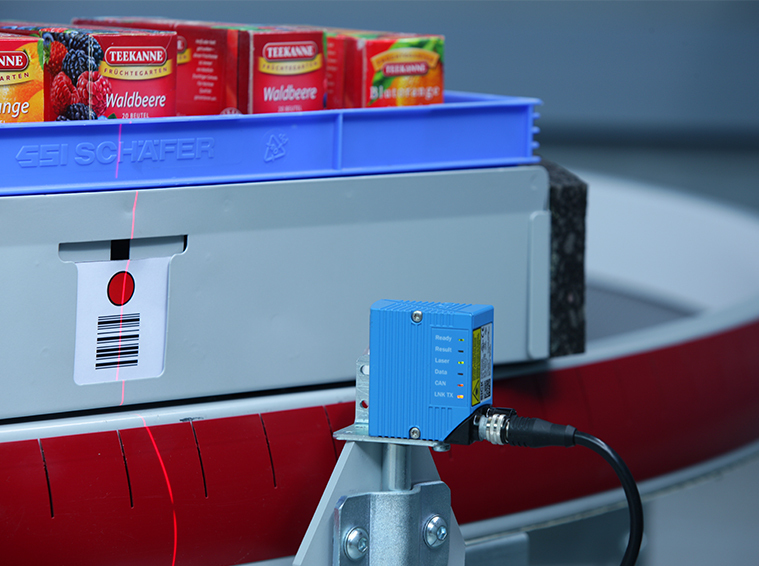 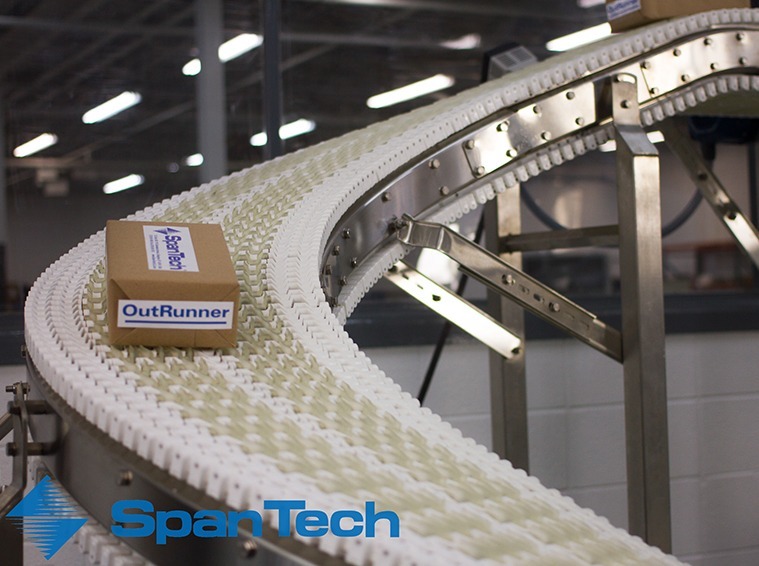 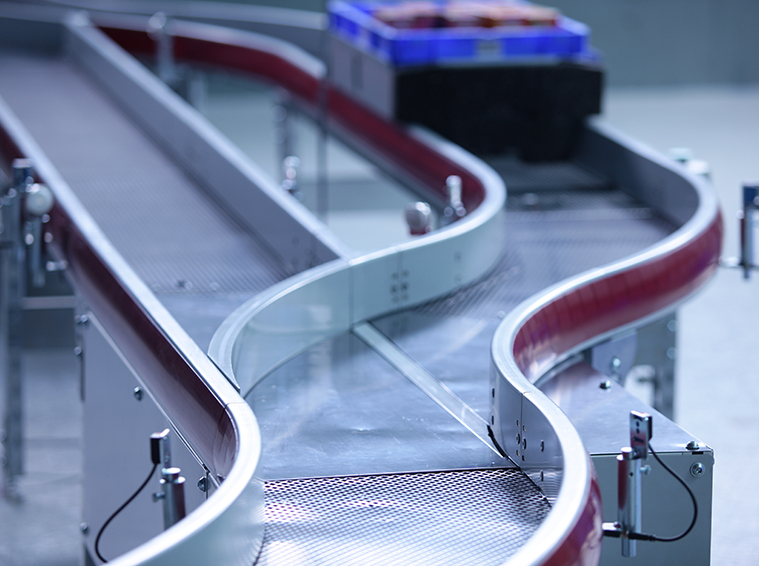 Select conveyors can be shipped within 24 hours for your convenience.